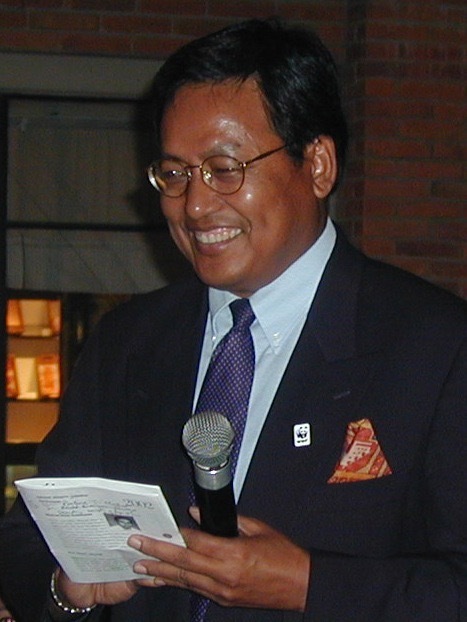 The Chandra Gurung Conservation Trust (CGCT) is an all-volunteer, US-based non-profit organization established in 2006 in honor of Dr. Chandra Gurung, one of Nepal’s leading conservationists. 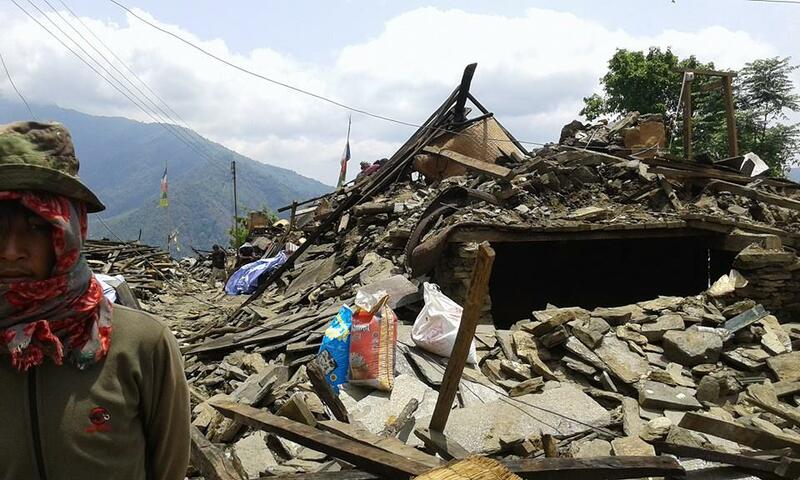 Since Nepal’s catastrophic 7.8 and 7.3 magnitude earthquakes in April and May, 2015, CGCT has focused on fundraising to provide emergency earthquake relief and rebuilding assistance in Nepal. There is a story that Dr. Chandra Gurung would often tell us and the villagers in the Annapurna Conservation Area, where his native village Sikles lies. Once a child went up to Hoja, the wise man. The child held out his cupped hands to Hoja and asked ‘can you tell me if I hold in my hand a bird that is alive or dead?’ Hoja thought for a moment and answered, ‘that action is entirely up to you. If you clench your palms together tightly, then you will kill the bird. But if you open your palms, you will release the bird and let it live and fly free.’ With this story, Dr. Gurung would explain to us that environmental conservation was like that. It is entirely up to us to protect our environment, to let our natural heritage live or die. Dr. Gurung was an immensely charismatic and visionary leader for environmental conservation, not only for this country, but for the world. He was born in Sikles village in the Annapurna area. He designed and implemented Nepal’s first community-based integrated conservation and development project, the Annapurna Conservation Area Project that has been internationally recognised and copied as a successful model. For his outstanding achievements, he was awarded five prestigious awards: the Knight, First Class, Order of the Lion of Finland; the Birendra Aisworya Sewa Padak; the Order of the Golden Ark; the Prabal Gorkha Dakshin Bahu and the Mahendra Bidya Bhusan. Innumerable of us have benefited from his original tutelage. He had the ability to bring out the best in everyone. Overflowing with energy and ideas, he could equally inspire his staff, local communities and international partners. 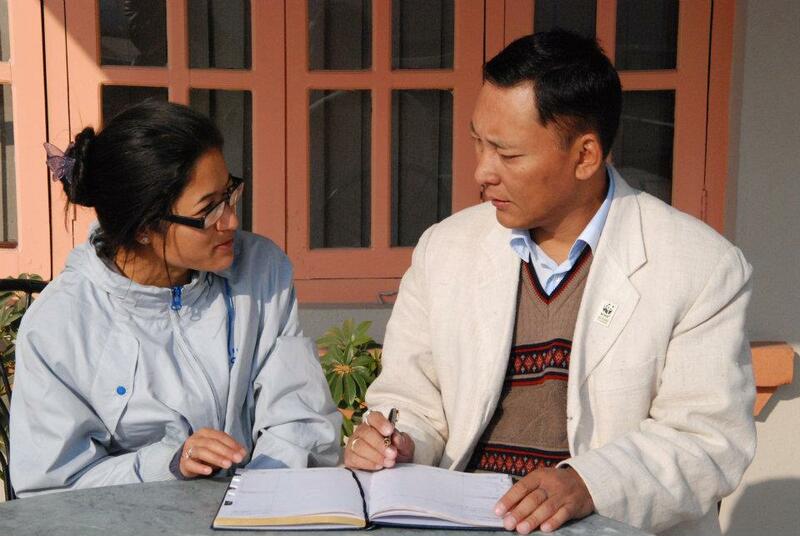 He has played a principal role in ensuring that Nepal’s biodiversity and remaining forests are conserved and restored. 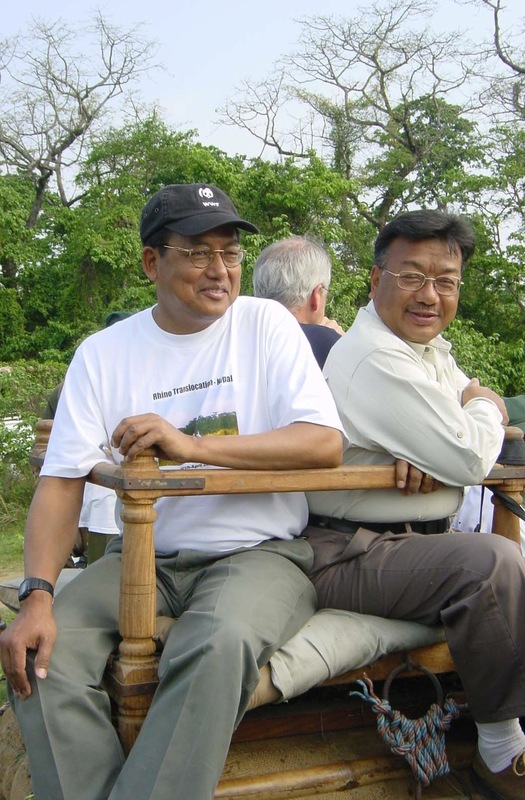 What we will remember most about Chandra, the man we knew, honoured and loved like no other, is this - that he had a great heart that loved people, that loved nature and life, and that loved this country, Nepal. Dr. Gurung, you will live on in the environmental ethos that you have given to us. It will pass from us to future generations. It will be remembered in the quiet of the evening light over the Terai grasslands that you admired. It will endure in the mist covered forests and mountains of your home.